It seems like every major auto manufacturer has released a sub-compact car within the last few years; some under the their nameplate, others under a new or re-established name. BMW was one of the first with the MINI Cooper, soon to be followed by Mercedes Benz with the Smart car, and soon after by Toyota’s Scion iQ, Fiat’s 500c and then Chevy with the Spark. So now that there here, lets take a look at two of these sub-compacts see how they measure up. The iQ has not been a big seller, while the Spark — possibly due to the very low price of the base model — is moving off Chevy lots at a surprisingly rapid pace. Last August was the Spark’s peak month when over 4,500* were sold. 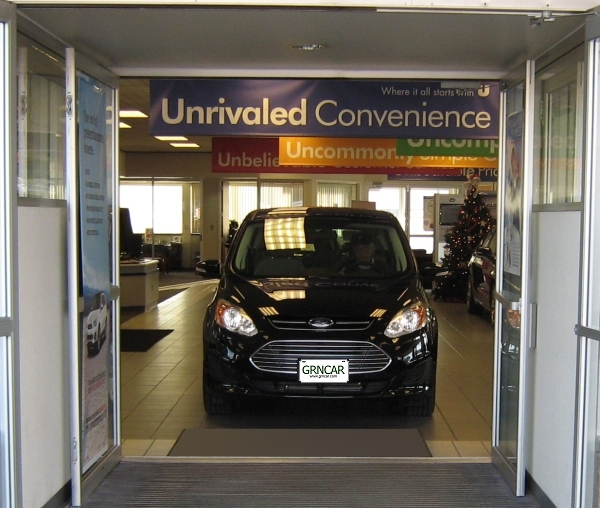 The total number of Sparks sold in 2013 — 33,370 — not a bad number for such a small car. Compare the iQs sales numbers to that of the Spark. The iQ’s best month in 2013 was May when 526 were sold. The year’s total was 4,046. This compares to the Scion xB’s total sales of 17,849 in 2013 or the xD yearly total of 9,005. Sales figures like these make me wonder how long Scion will be around, let alone the iQ. So, other than price, what’s different about these two very small cars? The table below shows the Chevy Spark is not only less expensive, it is a lot roomier. While both cars are rated as holding 4 passengers, the reality is the Spark can actually accommodate them in something approaching comfort, while the iQ, not so much. Because of the iQ’s unique design, it is especially important that the fourth passenger have some contortionist in their blood. The truth is, all but the smallest child would be uncomfortable in the backseat of the iQ. In fairness, I doubt the potential purchasers of either of these cars is really interested in carrying 4 passengers on a regular basis. 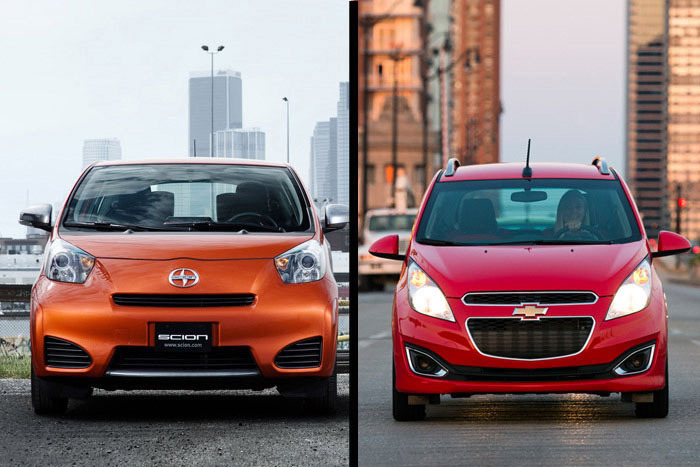 So is the Chevy Spark a better car than the Scion iQ? In my opinion, no. 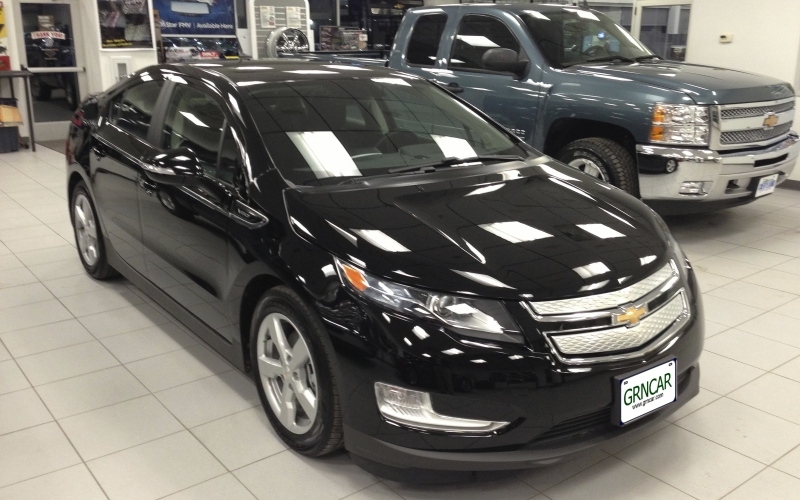 Both cars do what they are designed to do — get great gas mileage at a low price — pretty well. Personally, I like the appearance of the iQ more than that of the Spark, plus the iQ seemed slightly better constructed, but I readily concede that a different person could come to an entirely different conclusion and be completely justified. Finally, if anyone is wondering why I didn’t include a Smart car in this comparison its because there isn’t any. Comparison that is. Either of these cars is much better than a Smart car. In my opinion, the Smart car is this generation’s Yugo. *sales figures courtesy of Good Car Bad Car. I totally agree with you about the Smart Car. They are to small with no gas mileage awesomeness and ugly as sin, But I actually dig the utter crappiness of a “nice” Yugo. Thanks for your comment. I truly appreciate the feedback.